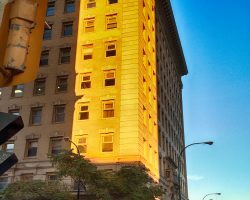 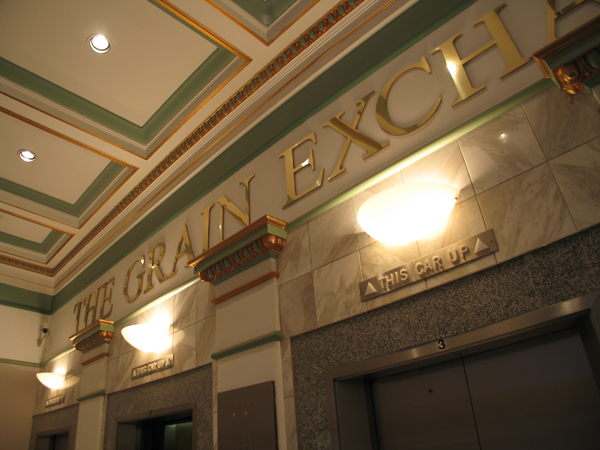 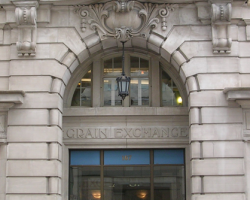 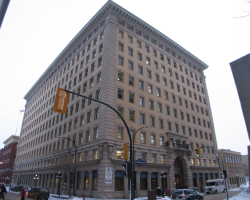 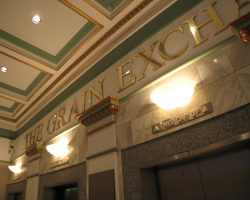 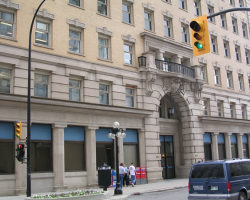 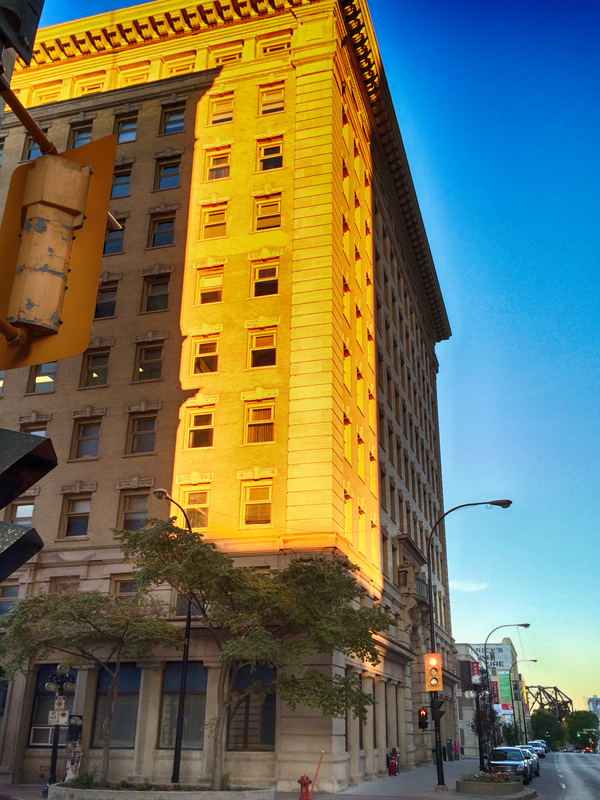 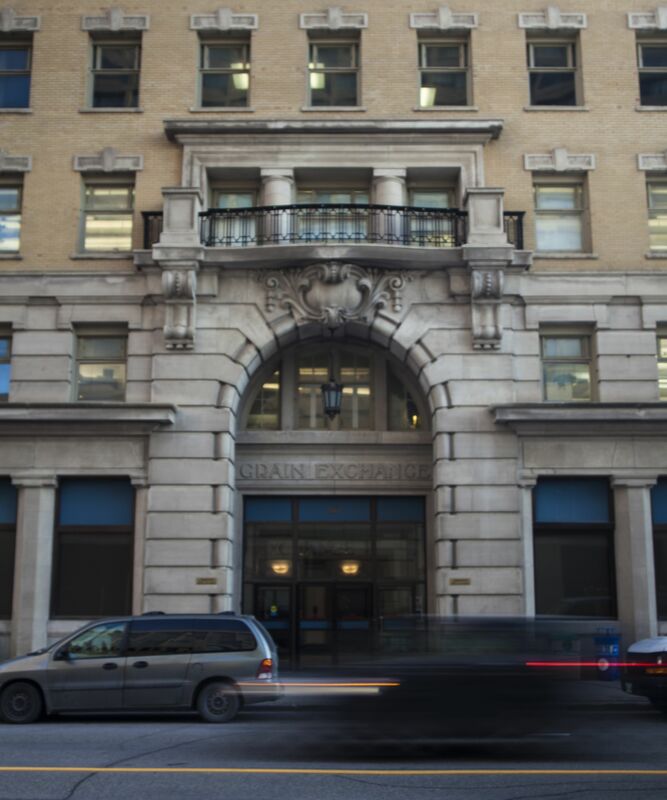 Grain Exchange Building is a 10-storey Grade II Heritage Building constructed in 1906 that has been undergoing extensive floor-by-floor renovations since 2007. 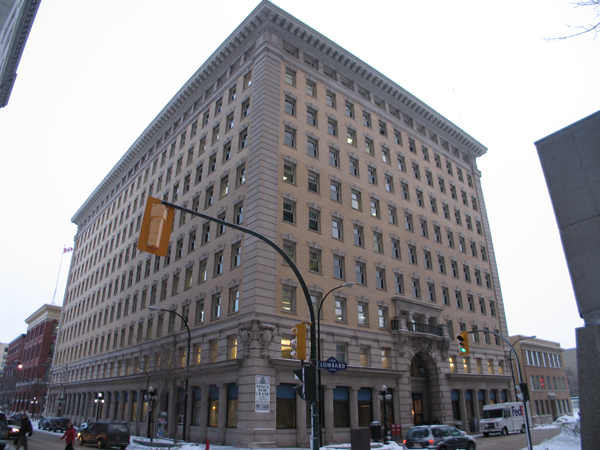 Located in the Exchange/Waterfront district of downtown Winnipeg, the building is connected to the Winnipeg Square underground retail concourse. 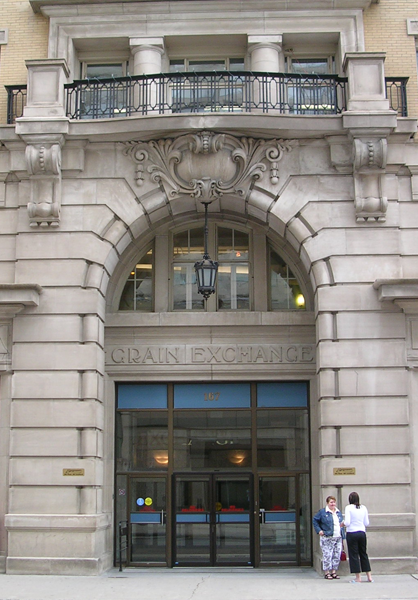 Grain Exchange Building comprises 235,676 square feet of leasable area, and the major tenant is Public Works and Government Services. 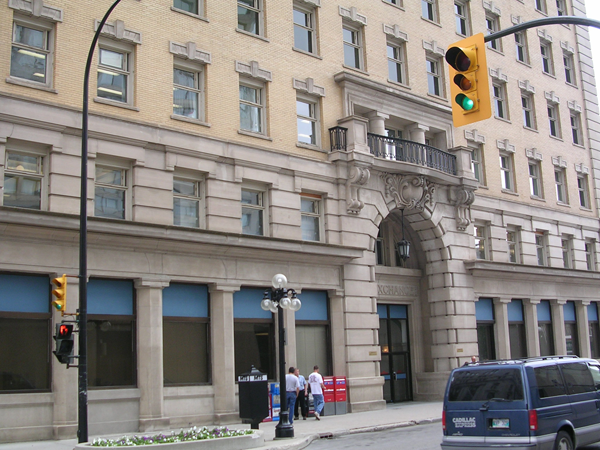 In 2011, a three-storey 270 stall parking structure was developed adjacent to the building for a parking ratio of 1.1 stalls per 1,000 square feet of leasable area. 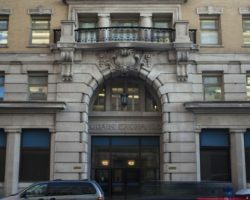 Public Works and Government Services and Geo H. Young & Company Ltd.